Do You Know How Many Stone Steps Old Town Has? 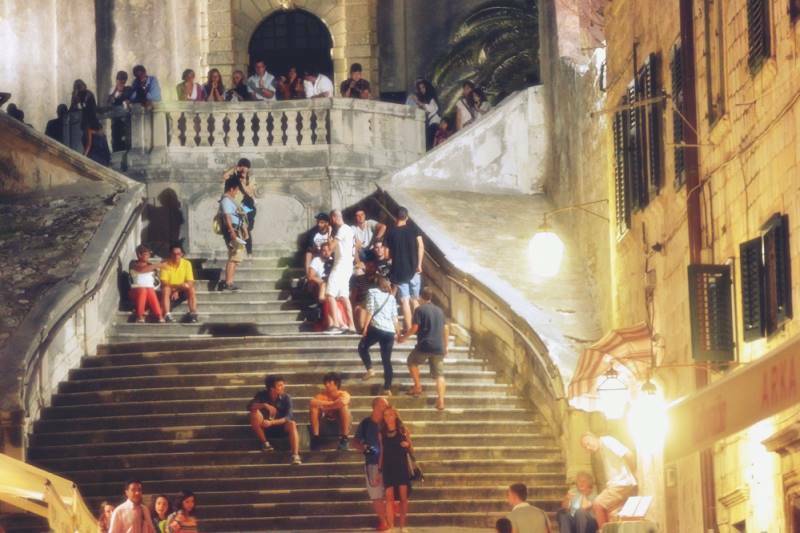 Dubrovnik truly is the city of steps – every street and building in the Old Town is made of stone. And steps, as well. If you wandered inside the city walls, you must have seen and climbed numerous stone steps, each different, but all together one amazing labyrinth of art. But, have you ever wondered how many steps are there? Charming web page ‘Dubrovnik Chic Advisor’ says there are 5423 steps in Dubrovnik. 1080 steps are on the city walls and 4353 of them within the city.